We're coming to the end of another book on the Blackman's Read Aloud Hour. Most likely I will put the finishing touches on Black Fortunes tomorrow. What a fantastic book it is and I have thoroughly enjoyed reading it. 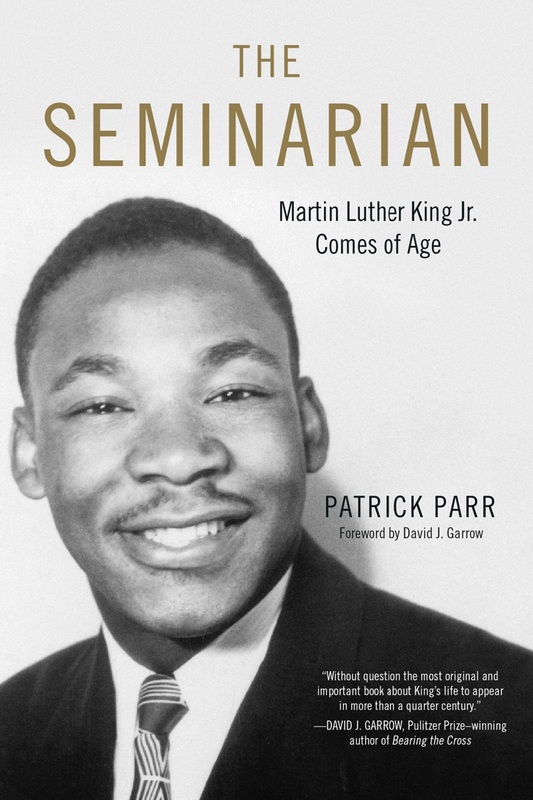 However, Wednesday, God-willing I will begin reading the newly released book SEMINARIAN, which is a book that centers on Dr, Martin Luther King Jr.'s journey in seminary school. 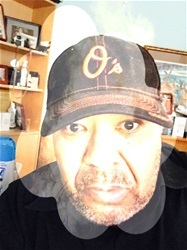 The Blackman Read Aloud Hour works to engage those who follow his sessions with the most current and penetrating non-fiction books about the many individuals that make our black historical experience so majestic.